If you are interested in having your book reviewed on my blog, please read my preferences before sending in your request. Format: Print copies are accepted as well as books in electronic format. Books in physical format (hardback/paperback) are preferred and will be prioritized. Publication Date: Published and To-be published book are both accepted. 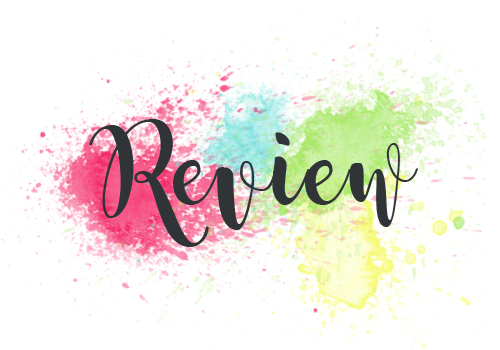 Review Content: Where I share my thoughts about the book I’m reviewing (positive/negative). 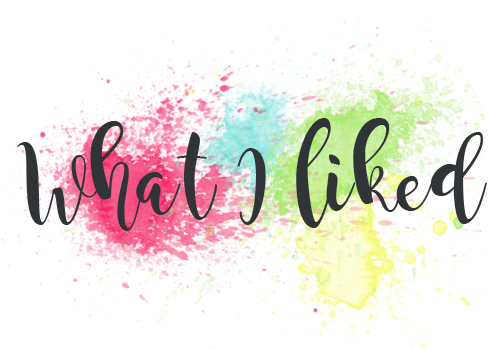 What I Liked: This feature is where I highlight the aspects of the book that I loved. Only books with rating above 3 (out of 5) will have this feature. Books reviewed for blog tours won’t include this feature. Rating: Books will be rated from 1-5 stars, 5 being the highest, according to my preference. Guaranteed that all my reviews are in no manner biased and dishonest. Author Interview: If you want to participate in an Author Q & A, send me an email or reach me through the Contact page. For reference check out my previous Author Interviews. Promotion: Aside from my blog, the book reviews will also be posted on Goodreads, Amazon, and NetGalley (if applicable). Review links will be shared through my Twitter account, Instagram, Bloglovin’ and Facebook page. Use the Contact form to send your request or email me at beatricelearnstoread(at)gmail(dot)com. I will reply to your inquiry if I’m interested in reading and reviewing your book.